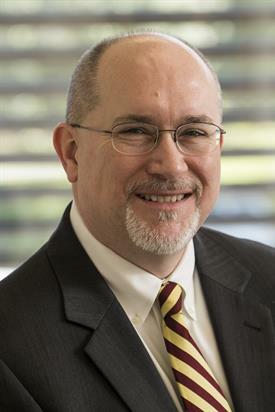 Michael D. Hartline became the sixth dean of the Florida State University College of Business on April 1, 2016. As dean, he is committed to improving academic programs, enhancing the student experience, and moving forward with fundraising goals, including Legacy Hall, the college's new home in the Arena District. 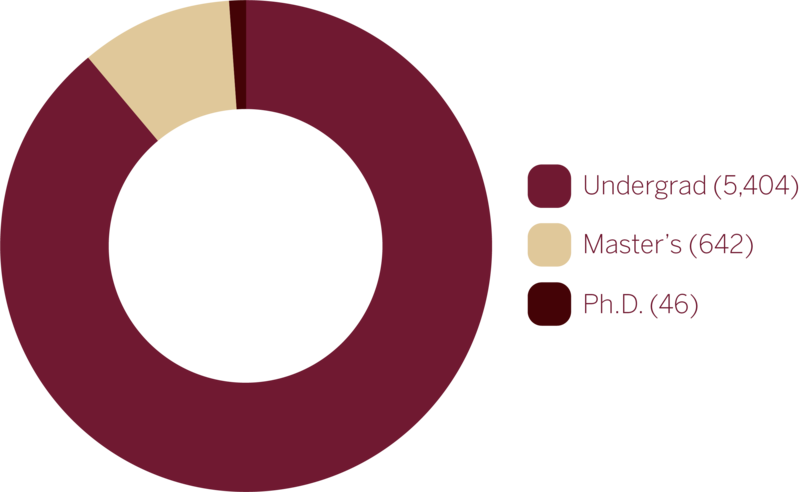 Founded in 1950, the Florida State University College of Business is one of the nation’s youngest business schools, yet its reputation for excellence has helped it become one of the largest. Consistently ranked as a top business school by U.S. News & World Report, the college has several programs ranked among the nation’s Top 10. 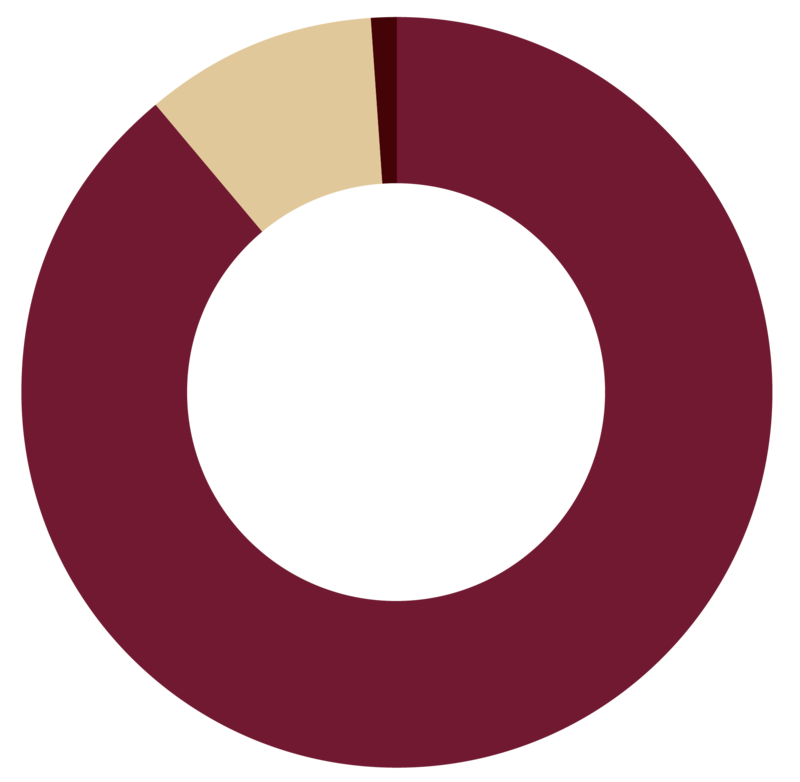 Florida State University is rated one of the most efficient national universities by U.S. News & World Report, and Forbes and Kiplinger list Florida State among its Best College Values, an assessment of quality and economic factors, such as admission and graduation rates, tuition cost and debt at graduation. The College of Business is proud of its reputation worldwide. 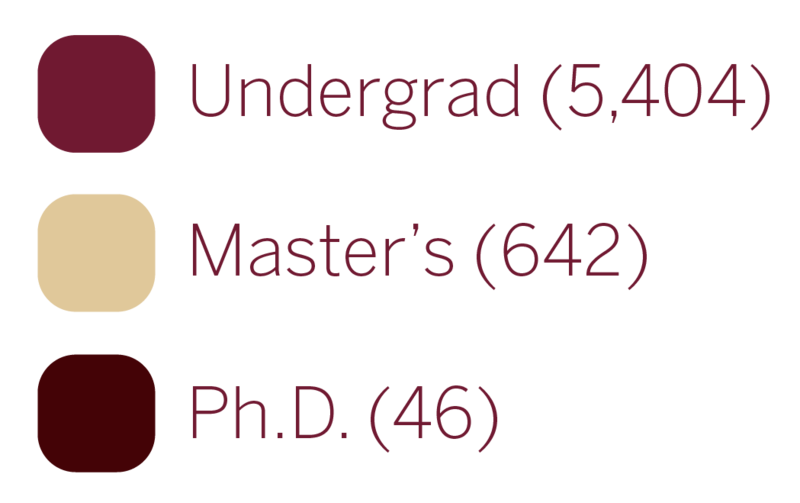 Our internationally acclaimed faculty members consistently receive rankings and recognition for research productivity and relevance. They often serve as visiting professors and lecturers at other prestigious institutions. The college also is well-known for the individual attention given to its diverse student body. Our faculty members identify and foster student leadership, work individually with students to enhance classroom learning and keep communication lines open between student and instructor. The college also takes pride in its alumni, who are respected corporate leaders and entrepreneurs making their mark on the global economy. In addition to its rigorous curriculum and strong classroom experience, the college provides students with opportunities outside the classroom through student and professional organizations, corporate trips, competitions and industry-specific career fairs. Students also have the option of earning professional designations while still in school. Prepared through innovative curriculum and instruction, our students are ready to make a difference in all aspects of business, in all corners of the world. They are passionate about exceeding the boundaries of the status quo to positively impact the future of business. Our alumni network extends around the world and into almost every industry, where they form an active and powerful global community that fosters lifelong professional and personal connections. The College of Business is accredited by the Association to Advance Collegiate Schools of Business (AACSB International). 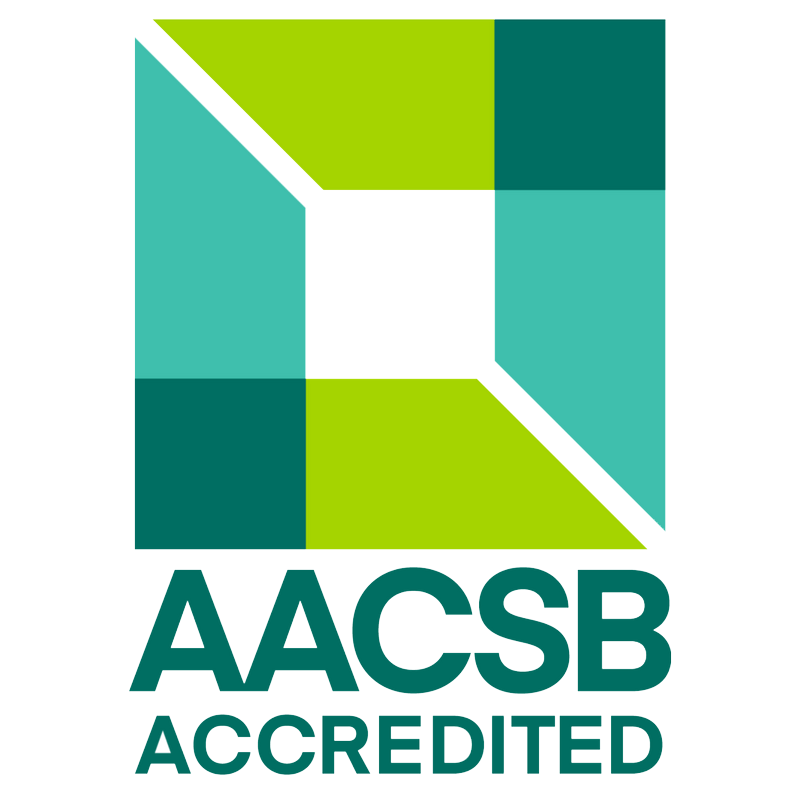 AACSB accreditation is the most widely sought benchmark of quality worldwide. Fewer than 5 percent of business schools worldwide achieve this accreditation. The college’s Accounting program also secured an additional specialized AACSB accreditation held by only 186 institutions worldwide. Learn more about the college by downloading our Fast Facts.